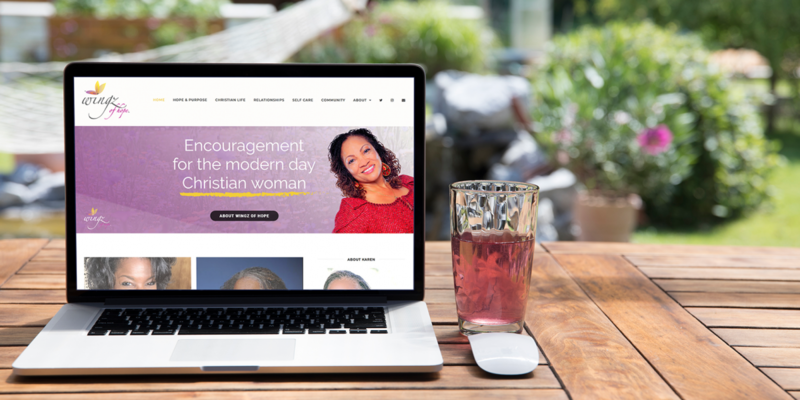 Wingz of Hope is a blogging site that provides encouragement to the modern day Christian woman. I worked on the website for this project – WordPress, of course. The theme is a traditional blog format, with CozyCal added as well as a MailChimp newsletter list. Let's Work Together! Get Started Today.